providing close to what you need? Is it time to upgrade your phone system but you continue to use outdated equipment because the large up-front investment is too high? 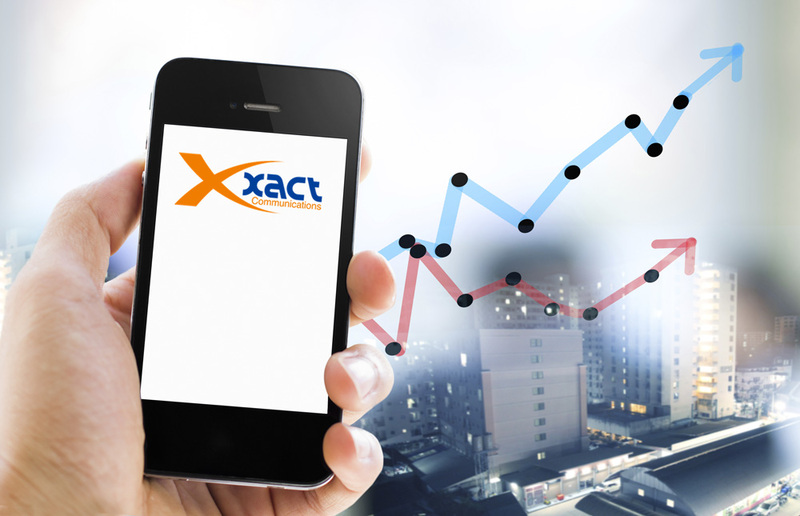 Xact Communications provides a solution: we operate on an "Opex" model rather than "Capex." This means we don't charge the equipment price up-front. Instead, we incorporate the costs within a workable monthly budget. All of our services are rolled in to one bill, and one call for service or support. It's what we call our One System Solution. If so, Xact Communications is prepared to change (and drastically improve) your support experience! One call does it all! When you call Xact you actually speak to a live person right from the start. Our US based support team takes the appropriate information to understand your concern and then sets about addressing it to complete satisfaction while you get back to what you were doing. Xact-Link is so good you could mistake it for magic ... if you didn't know better. Firewall? Yes! PCI compliance? Yes! HIPPA compliance? Yes! Cyber security? Yes! And much, much more! Xact-Link processes automated updates to repel new attack methods literally minute by minute. 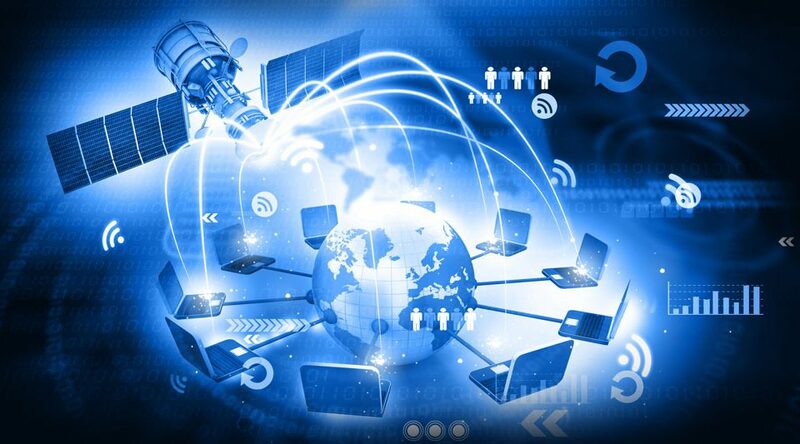 It manages multi-location traffic shaping and security. It provides QoS for voice traffic that eliminates the dreaded "warble". And, it allows for remote troubleshooting and automated alerts when things are even a little askew, so that our technicians can often address an issue before our customers even know there is one. We have the battle scars to prove we've come up through the Business VoIP trenches. 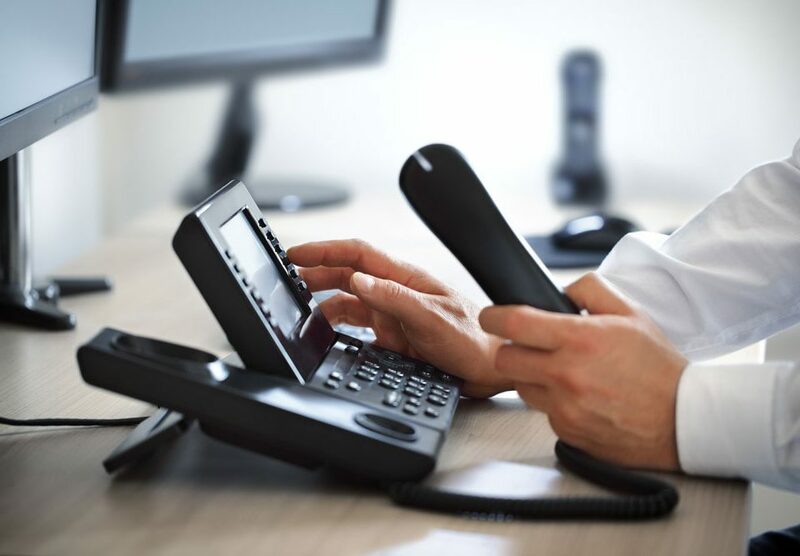 If you've had a bad experience with VoIP in the past, we feel your pain. And it is what drove us to find and develop real, consistent solutions to what can still be a nightmare for businesses who rely on their ability to communicate to earn their living. With more and more happening over data lines, it's never been more critical to have the right technology in place to protect and manage it all. 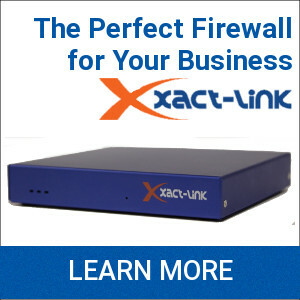 Xact Communications delivers excellence in QoS, cyber-security, data pipe management, and system control. 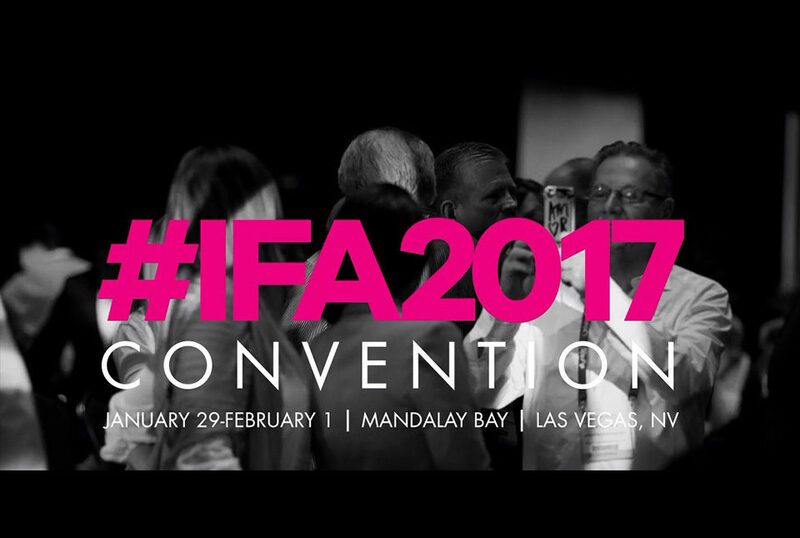 One vendor, one bill, one call. 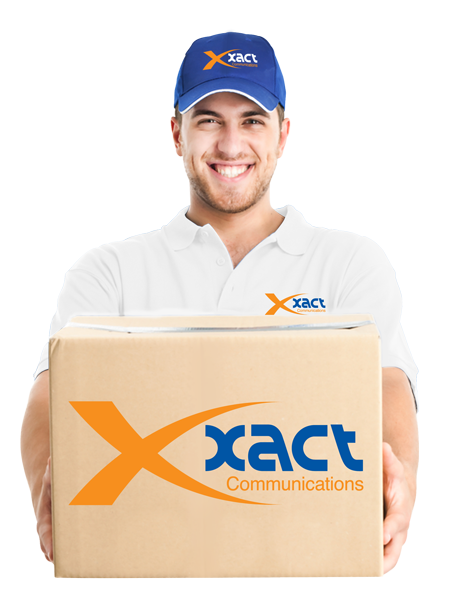 Xact Communications offers best-in-class service to franchised businesses all over the US. In fact, we're a preferred vendor for many franchises. 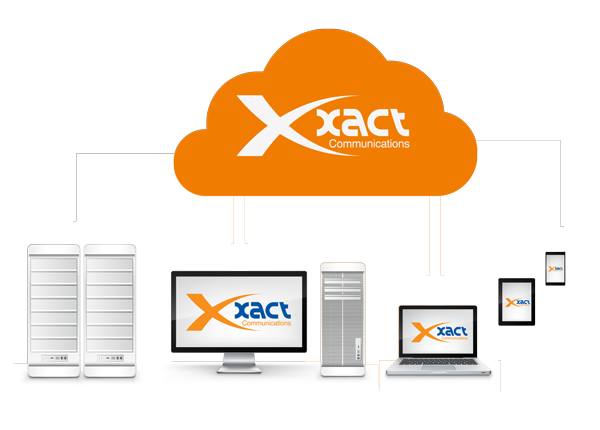 With phone systems that are provided on an Opex model to reduce initial expenditures, and features that are just right for the retail market, your business communications is in good hands with Xact Communications. Many other customers think so, too. 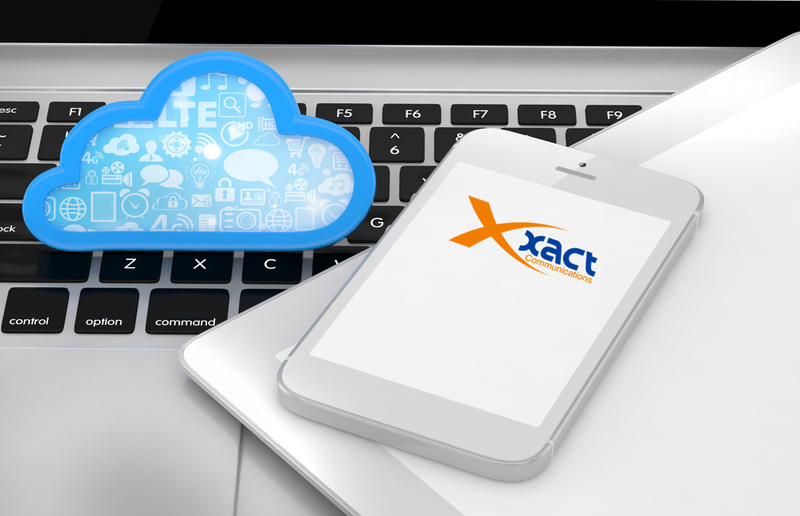 Enterprises save, on average, 20% after switching to Xact. We have big phone systems for big business. User Friendly, & Cost Effective! Since we have to work for a living, we choose to work at something we enjoy! Our Tech team enjoys building the right solutions for our customers. Our Sales team enjoys knowing they can confidently bring these solutions to you because our solutions accomplish what we say they do. Our Service team enjoys working in an environment where the customer is treated with respect, and problem solving - when problems occur - is rewarded. Also, our Management team enjoys fostering an environment where each of these teams work together to provide a true One System Solution. 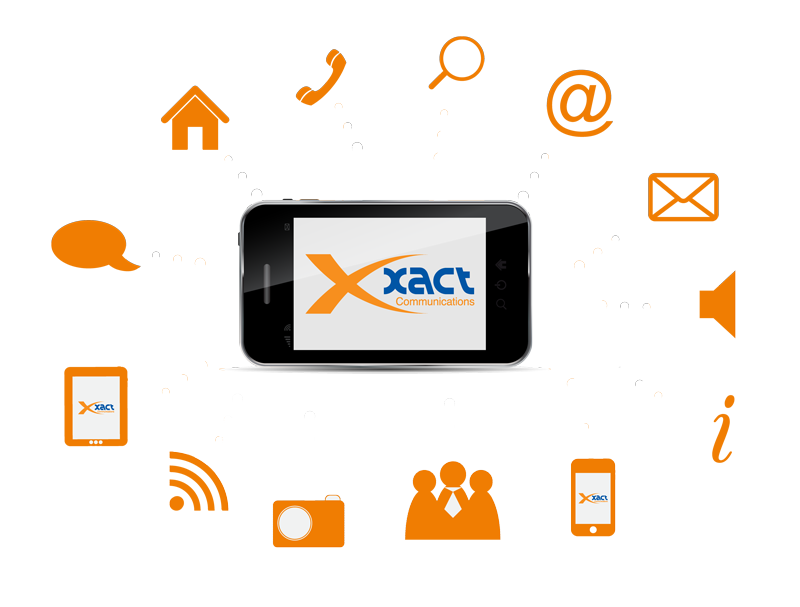 Stay Up to date with Xact Communications news services, and educational articles.